Home » Adding coal to the roasting ovens in the stillhouse, Nikka Distillery, Hokkaido, Japan. 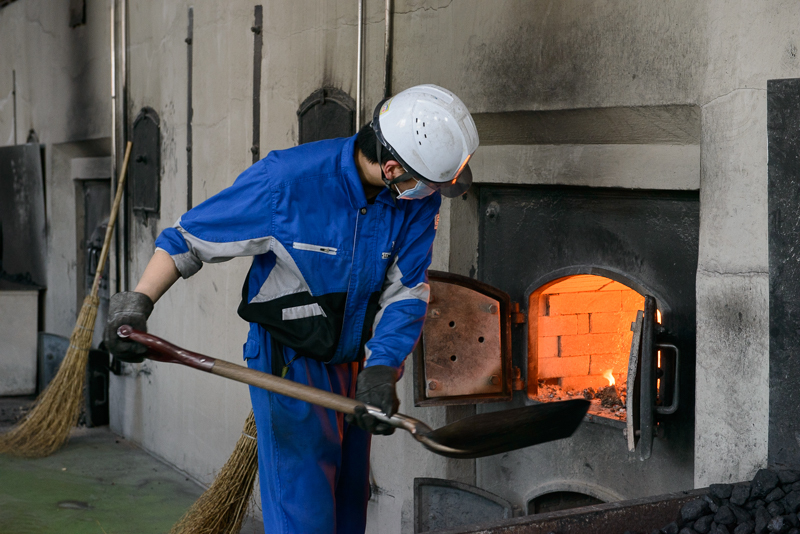 Adding coal to the roasting ovens in the stillhouse, Nikka Distillery, Hokkaido, Japan. Published July 22, 2015 at 800 × 534 in Japan’s best Whisky – Nikka Whisky Distillery, Hokkaido.